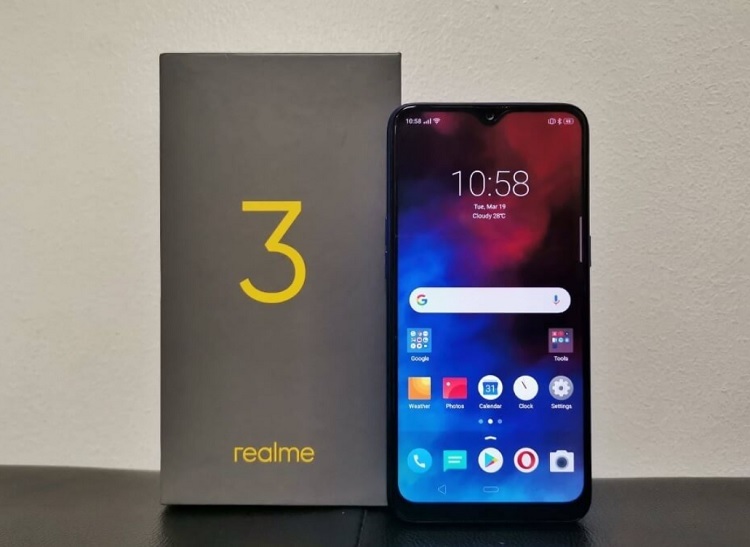 Home News Realme Rumors Smartphones Realme 3 Pro to Sport SD 710 and up to 6GB RAM? Realme 3 Pro to Sport SD 710 and up to 6GB RAM? It seems like Realme is cooking another impressive smartphone! Following the launch of the Realme 3, waves of leaks surfaced online, suggesting that a more powerful device will be unveiled soon – the Realme 3 Pro. According to the report, the Realme 3 Pro will be dressed with a high quality plastic. Under the hood, the device might be powered by a Snapdragon 710 octa-core chip that uses Kyro 360 cores, similar to the flagship Snapdragon 845. With this, we can expect that the Pro variant will have better power efficiency compared with the regular Realme 3. Moreover, the handset is said to come with three storage configurations: 4GB/32GB, 4GB/64GB, and 6GB/64GB models. Moving on to its photography department, Realme mounted it with an impressive Sony IMX519 sensor – a module that is used in OnePlus 6T. Again, take this info with a grain of salt, and stay tuned for official updates!